Coinomia – Bitcoin & Ethereum Mining Opportunity! A cryptocurrency, just like the normal currency, is a medium of exchange. It is a digital currency. Encryption techniques are used to secure the transaction and the creation of new coins. In simple words, solving mathematical problems based on cryptography creates cryptocurrency . Coinomia is a brand new opportunity based on “Cloud Mining”. Phil Lewis is the owner of Coinomia. It has just entered prelaunch on September 27th 2016. This platform allows you to mine bitecoins without even spending on expensive hardware equipments. It is 100% legitimate cryptocurrency mining opportunity and the biggest MLM prelaunch. That is not all; it has the earning potential upto $65,610 daily. Coinomia has been in the mining industry since 2014 and has 4 data centers in India and China. It uses ASIC technology to mine bitcoins at an exceptional high speed. 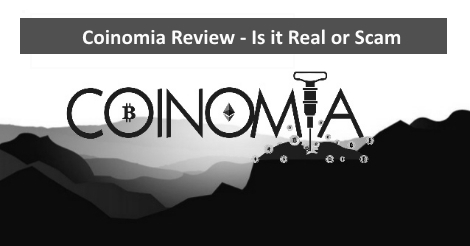 Coinomia provideds Bitcoin and Ethereum cryptocurrency mining opportunity. Members who invest in coinomia buy shares in the mining pools of the company. In return they receive daily payouts in Bitcoin and Ethereum. Coinomia’s prelaunch will end on October 31, 2016. During the prelaunch you can join Coinomia for free and build your team. 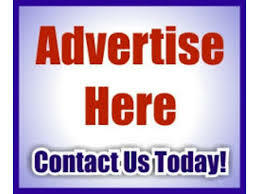 The most exciting part of this program is that it offers some outstanding earning opportunities. You can earn not only from the mining opportunity but also from its affiliate and binary structure!! Believe us, you do not want to miss this once in a lifetime opportunity. Coinomia offers 3 kinds of mining contracts. These contracts come with certain Mining Power, Direct Referral Commission percentage and a corresponding “Potential Value”. The 3 options for mining pool shares are $100; $1,000; or $10,000. 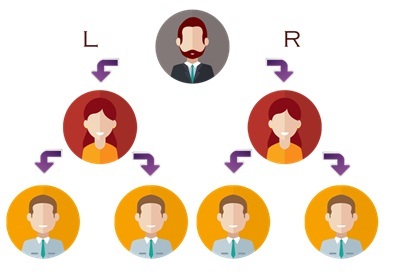 Every time you refer someone to join Coinomia , you will earn Direct Referral Commission from 8% to 12%, depending on your mining contract. Now, we come to the most exciting part of the program!! Besides this, there is also a binary payout structure. This means the company pays each time you get one sale each on your left and right leg. With the binary payout structure, you have the potential to earn up to $63,000 each day!! Mine available in multiple Cryptocurrencies and not just Bitcoin. Earning potential of upto$65,610 daily. The Big question – is it a scam? Few Youtubers have done indepth research on Coinomia and raised red flags. Gene Wolff raised red flag about the owner and the mining done by coinomia. After watching the video, do remember to read the discription of the video. The video review is done by Paul Hardingham.